Simple Inked is designed to copy the time and date settings, which are setup in your computer settings. 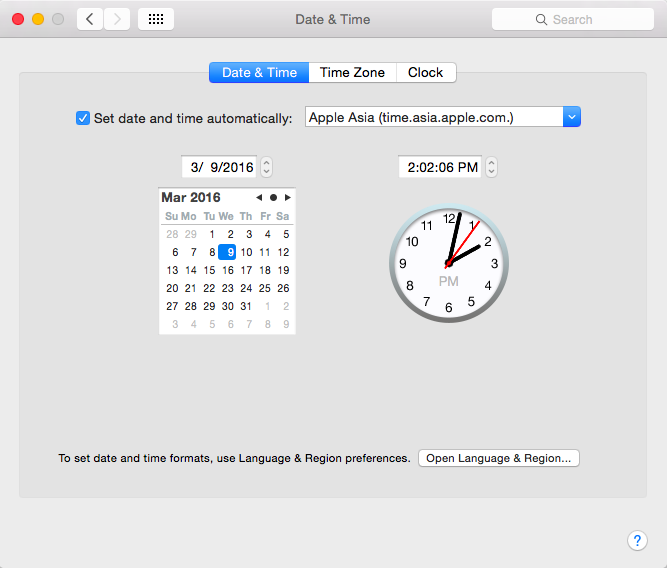 So, the first step is to make sure that your computer date, time and time zone settings are correct, then you can set one more thing your Simple Inked account. On your computer find your System Preferences, or general system settings, and go to your Date & Time settings. This is what is looks like on a MAC, so your settings might look a little different. Set your date and time. Then find your Time Zone setting and set that. Now in Simple Inked go to Settings, then into your Location Settings. 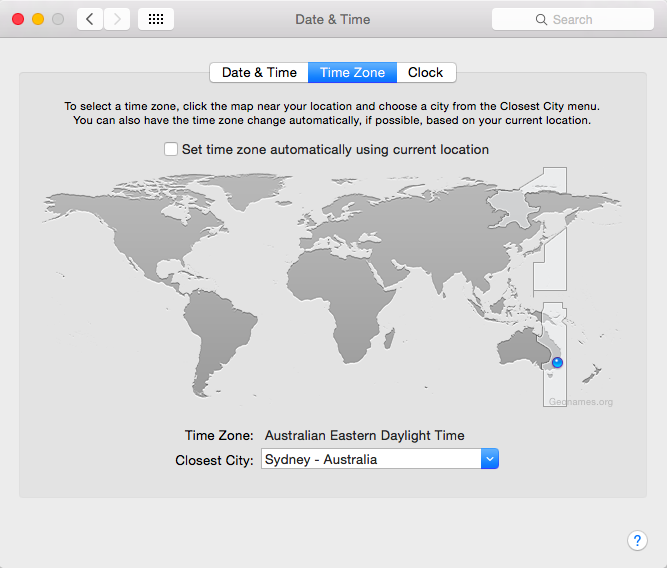 Choose your Time Zone and click Save. All done. Now your Simple Inked will display the correct date and time.